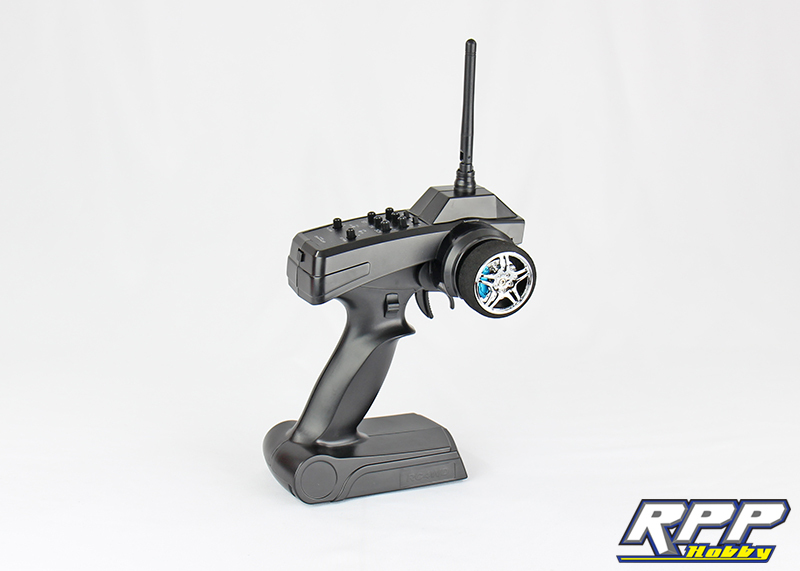 RC4WD is one company that has been involved the the scale R/C scene since the early days. They strive to deliver the most realistic scale products available. 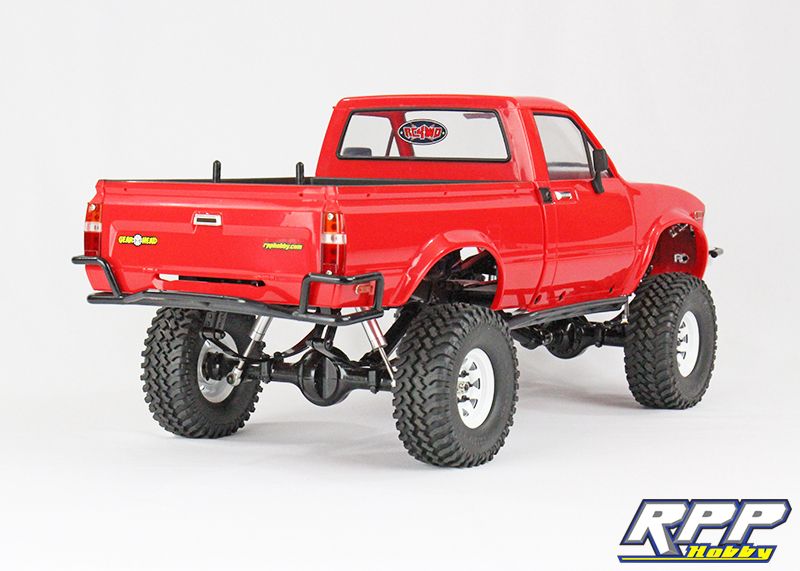 RC4WD offers an extensive line of scale trucks, wheels, tires, winches, and pretty much any other scale accessory you can think of. They also support other brand’s too, such as the Axial line of vehicles. 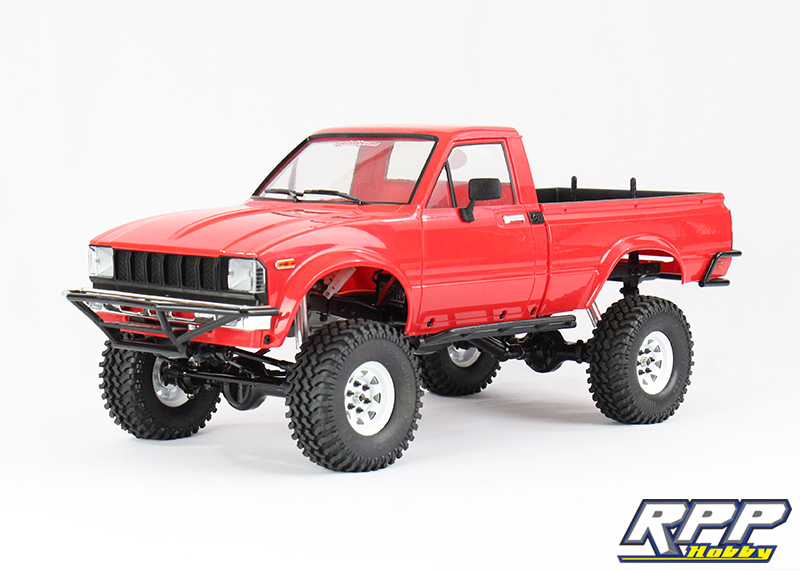 For RPP’s next project truck we choose none other than the RC4WD Trail Finder 2 RTR. The TF2 is one of the most scale vehicles you can buy right out of the box. There are tons of details on this truck! 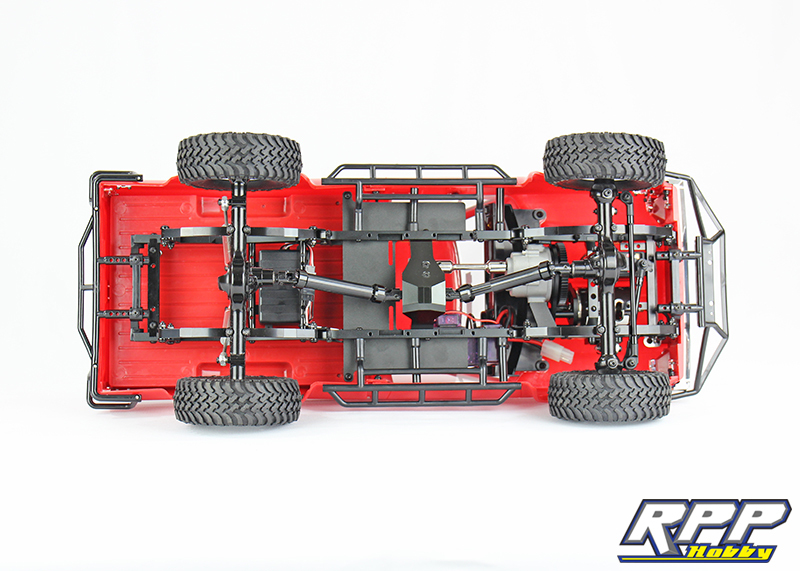 One of the first things you will notice is the chassis and axles are all metal. In fact, there isn’t much plastic in this RTR at all, aside from the amazingly scale truck body. 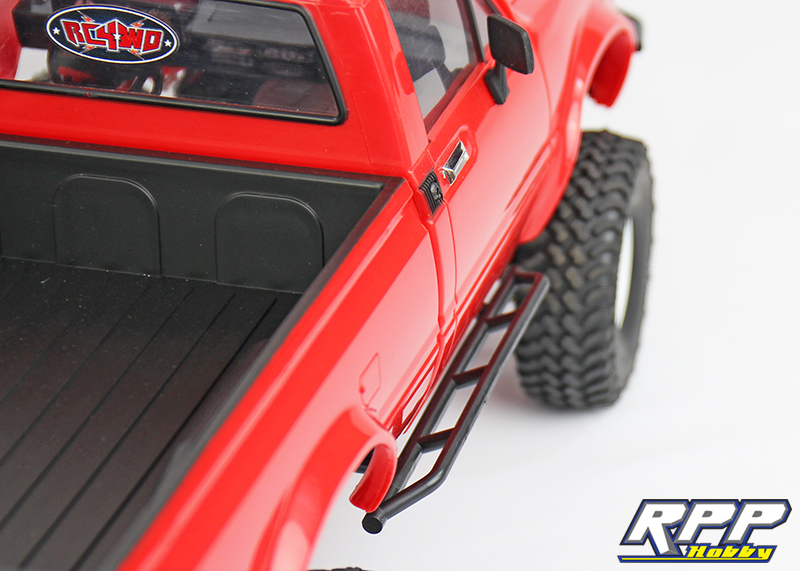 We decided to do a “first look” post to showcase the details in this RTR before we take it out on the trails. Let’s see what is actually included in the TF2 RTR. First few shots of the TF2 after we pulled it out of the box. We opted to install the supplied front tube bumper with the stock chrome bumper to see which one we like best. We are still debating. Rear tube bumper nicely matches the optional front tube bumper. Tubed rock sliders to protect the body. The body should be very well protected from scratches in tight technical rock trails. A shot of the undercarriage. 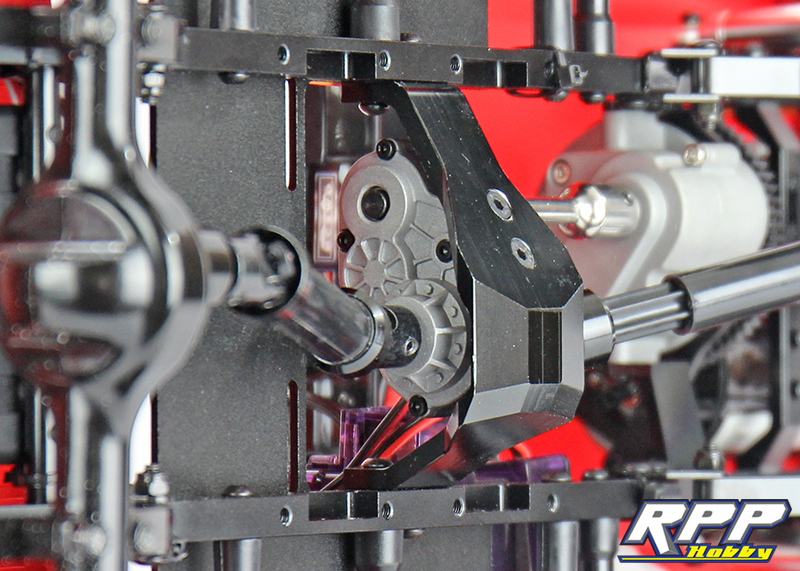 Sneak peek at the super scale transfer case. Body off shots. 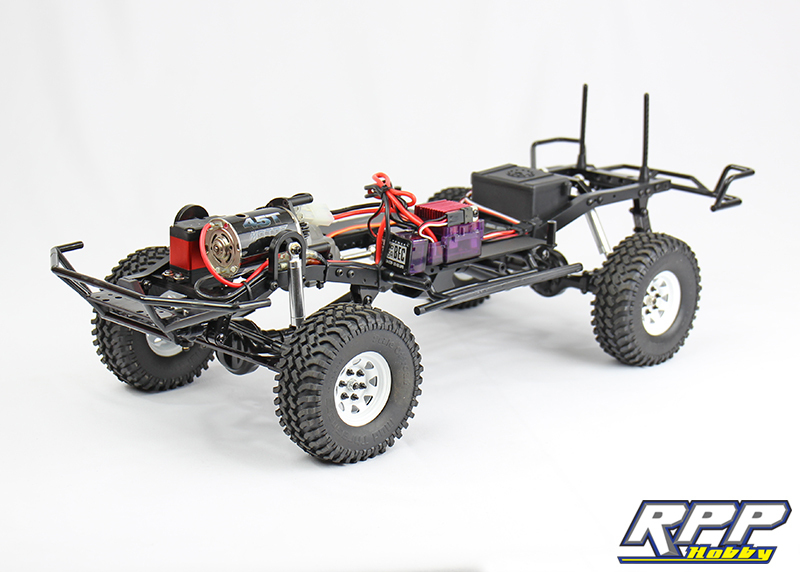 The Trail Finder 2 RTR includes a 3 channel 2.4ghz radio and receiver, an ESC with and external 5 amp BEC, 45t brushed motor, and 153oz metal gear steering servo. 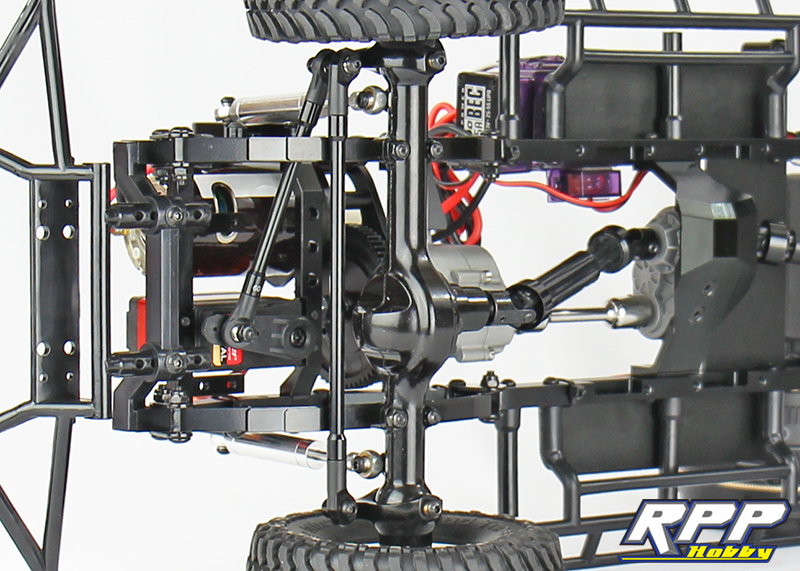 The 45t motor is mounted under the hood and coupled to a scale metal transmission. 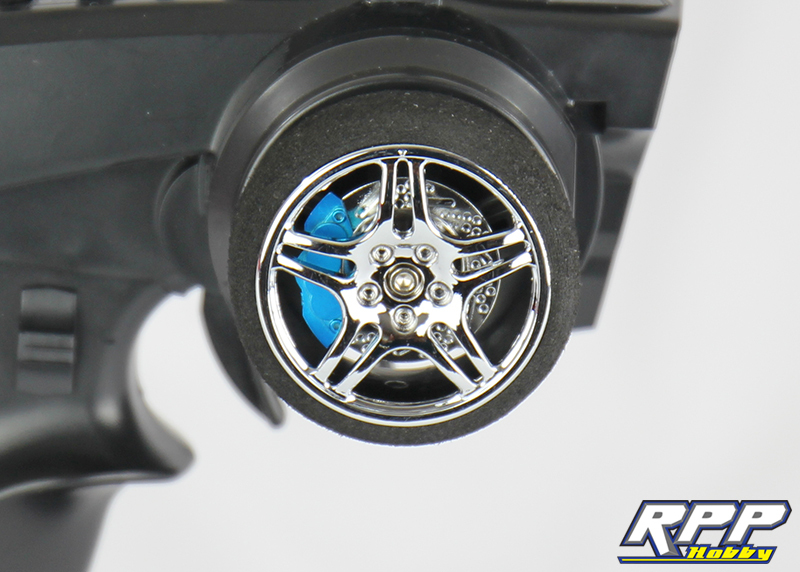 The TF2 also includes RC4WD’s scale Mud Thrasher tires wrapped around their 1.55 steel beadlock wheels. A shot of the front axle assembly. 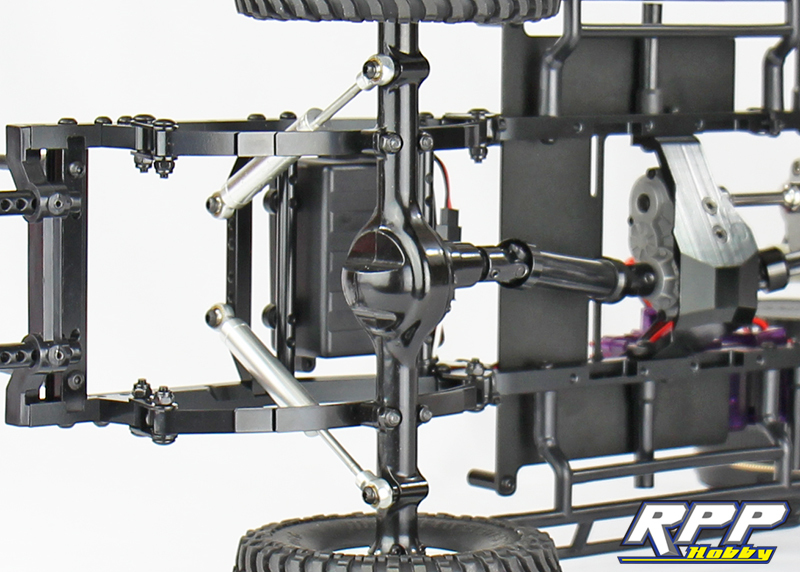 Chassis mounted steering with scale metal leaf springs and axle housing. Rear axle assembly. The scale mono tube shocks really complete the look. A few shots of the 3 channel radio. 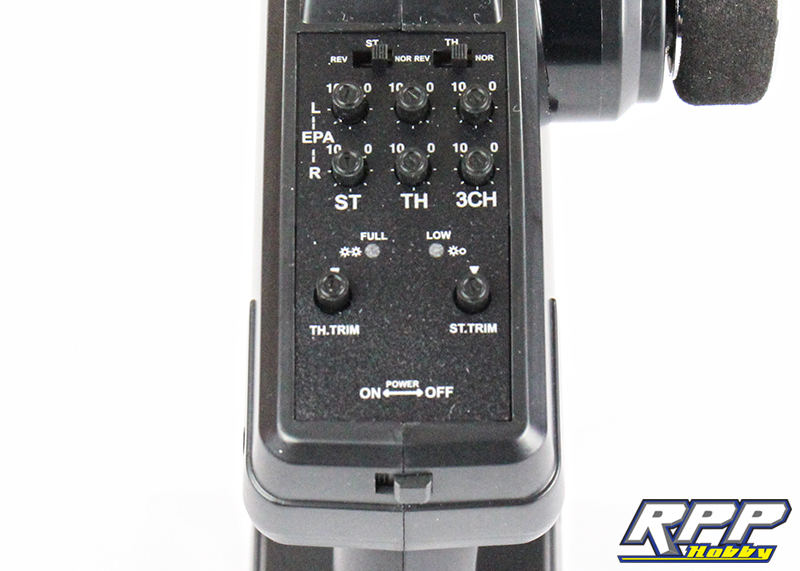 Everything you need right at your fingertips for easy on-the-fly adjustments. Notice the scale brake caliper and rotor behind the transmitter’s steering wheel. Nice touch! 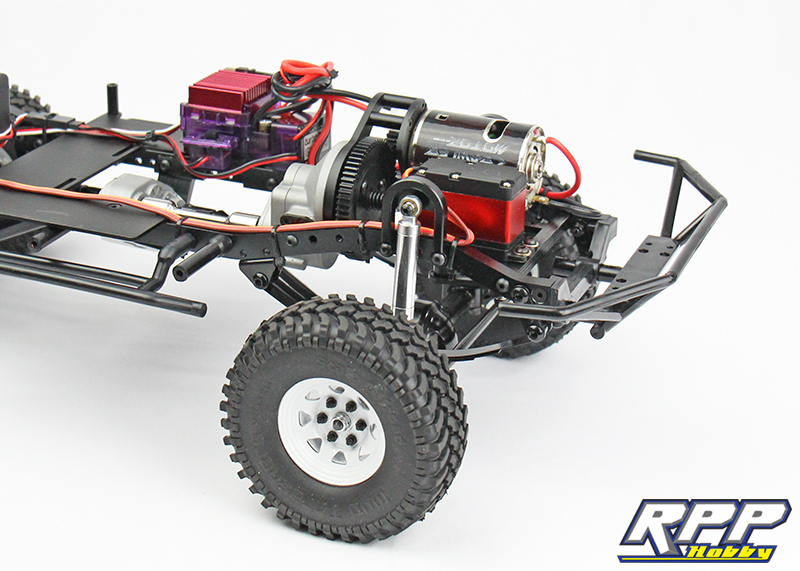 When RC4WD says it is RTR, they mean it. 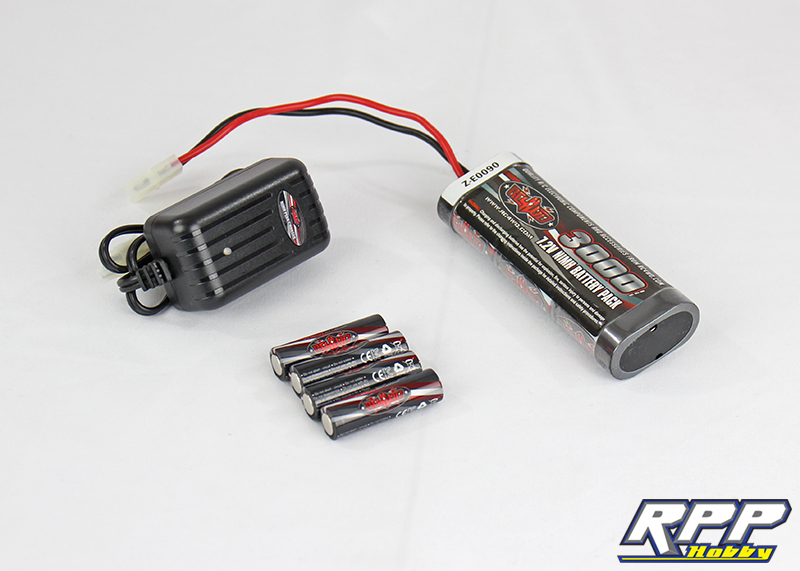 The RTR TF2 includes a 3000mah NiMh battery pack, with wall charger. They even include the four AA batteries required for the transmitter. Truly “ready to run” right out of the box! 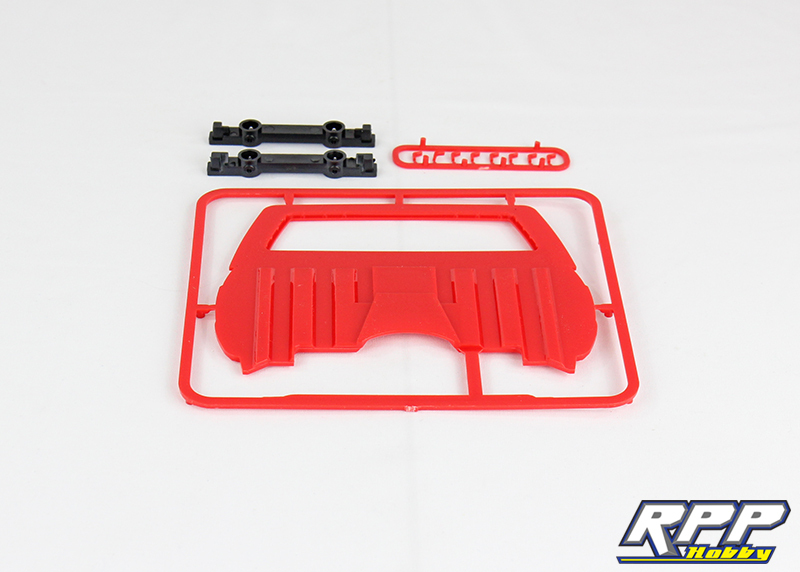 A few extra bits also supplied in the TF2 RTR. Spare bumper mounts, scale bed rail hooks, and a half cab back to complete the cab if you decide to remove the truck bed. And of course they include a detailed instruction manual. 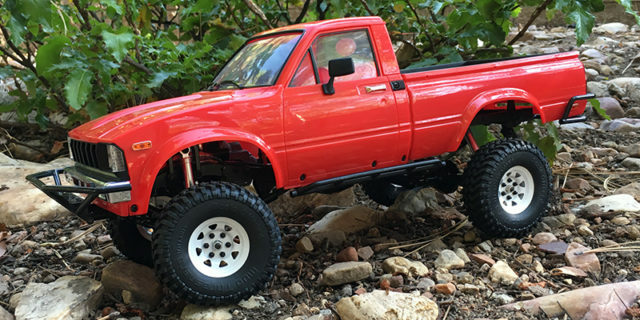 You can’t deny that RC4WD’s scale game is on point. This Trail Finder 2 RTR is a testament to that with all of its scale features. Next, we will add a few more scale details, and hit the trails with our video cameras. 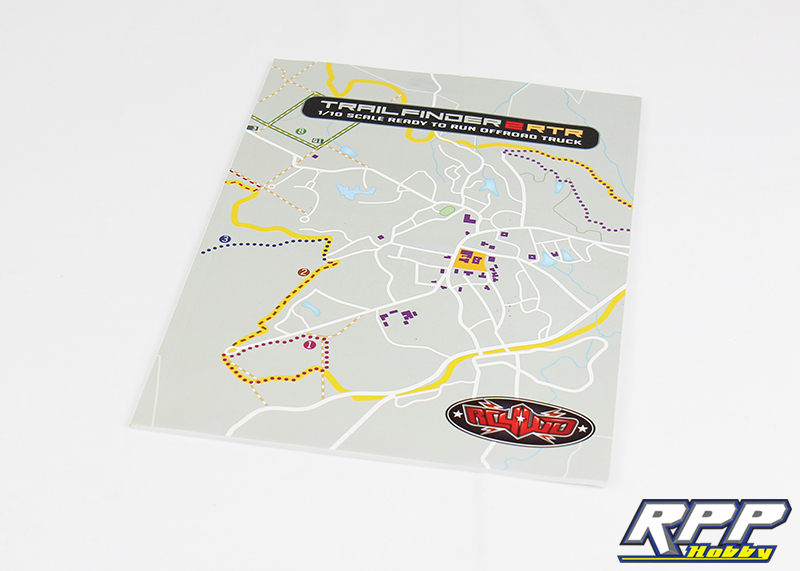 As always, thanks again for checking out the RPP Hobby blog. Check out the video from our virgin trail run with the TF2. So much fun! They are $460 for the RTR version.